← Do You Know This Fighting Style? Quick sketch the other morning. 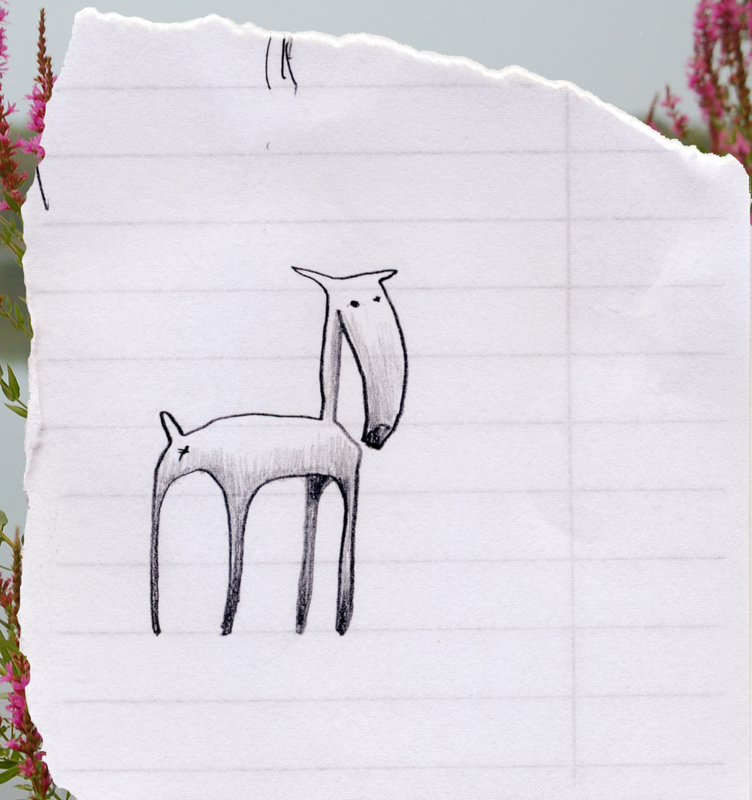 This entry was posted in animals, creature, deer, drawings, woods. Bookmark the permalink.